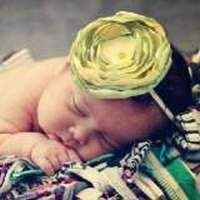 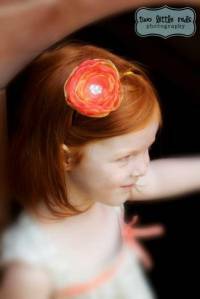 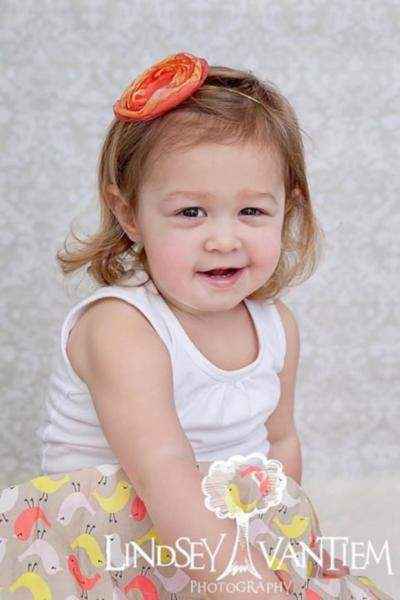 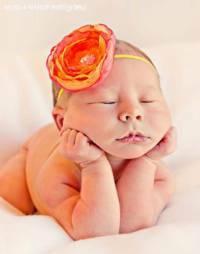 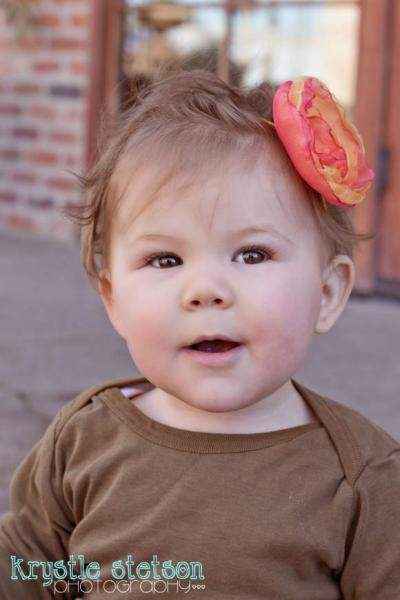 This pretty child headband makes a cute accessory for any casual or formal outfit. This handmade girls headband also makes a pretty birthday gift! 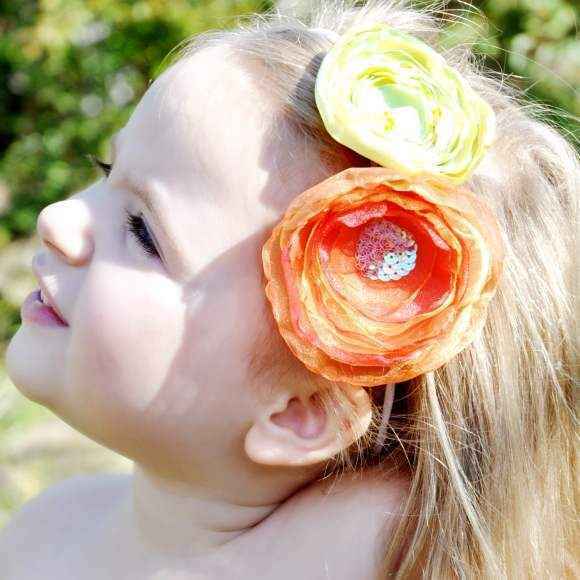 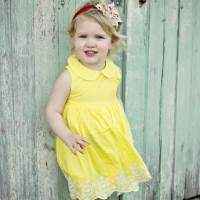 In the photo on the blonde toddler with the two handmade girls headbands, the Sophia headband is the yellow and orange child flower headband that is on the bottom. 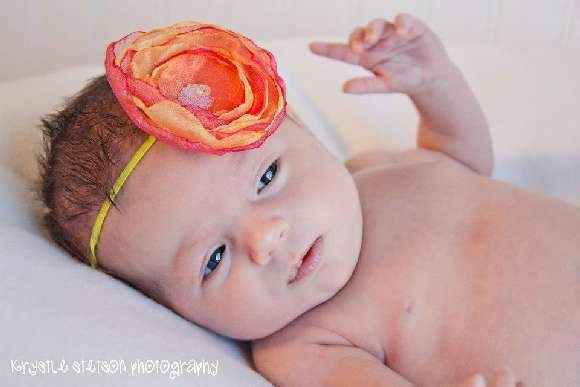 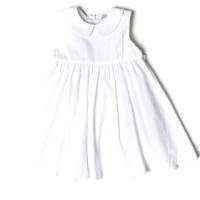 The other flower headband that the toddler girl is wearing is available in the "You might also like" section. 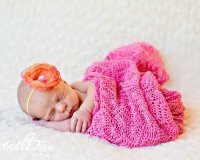 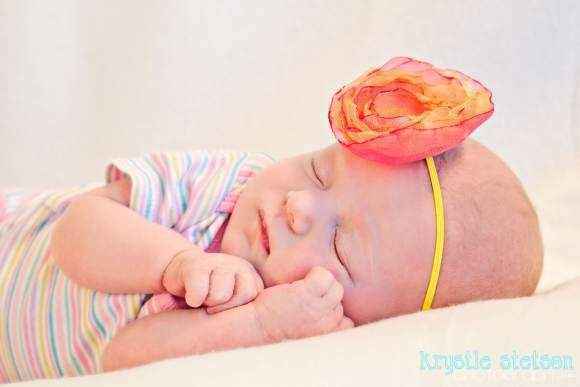 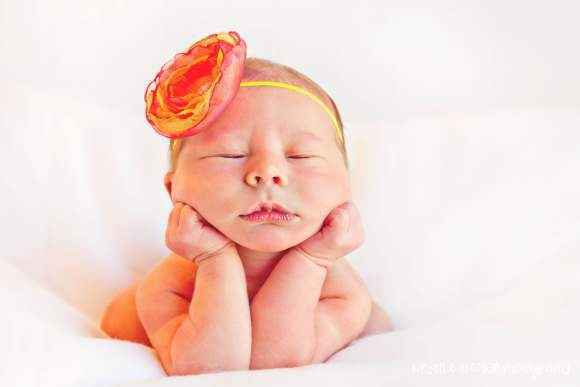 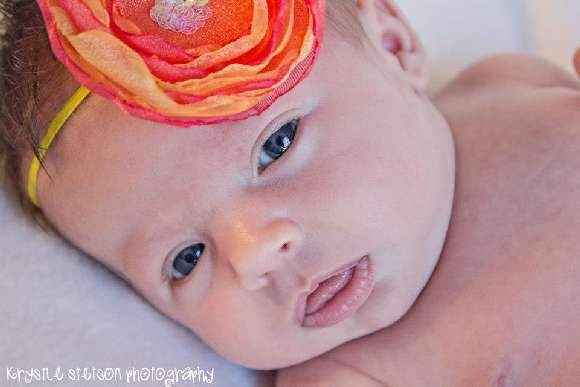 Note: Each pretty child headband is handmade individually, and so there will be slight variations from the photos. 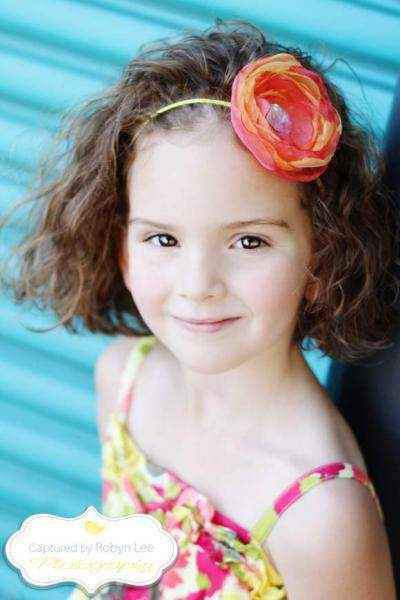 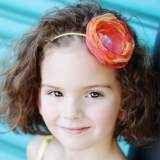 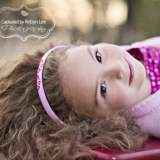 Each handmade girls headband is handmade in the United States.